Today, we are announcing that we have reached a major milestone by installing our 3,000th commercial aircraft with in-flight connectivity. Currently, we have 3,000 commercial aircraft and more than 4,200 business aircraft, totaling 7,200 aircraft installed. 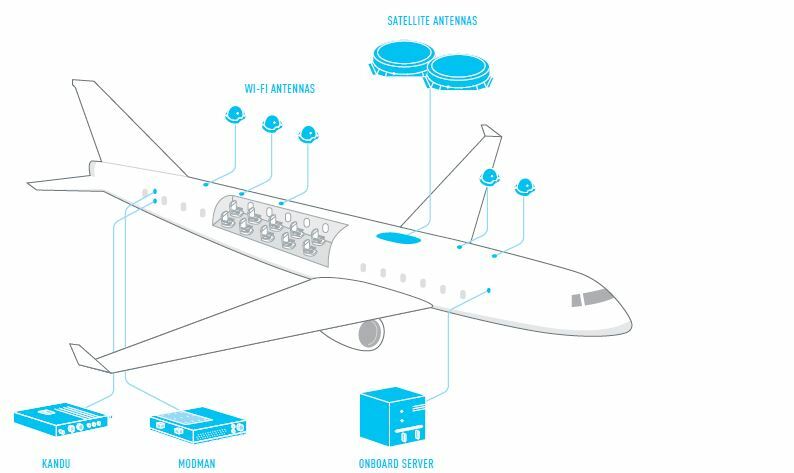 More than 130 of the 3,000 commercial aircraft are now equipped with our industry leading 2Ku technology that leverages our global satellite network. Most of the 7,200 aircraft are connected using our North American ground network, but an increasing number of commercial aircraft are now flying connected using our global satellite network. 2Ku relies on the new low profile, high efficiency Ku-band satellite antennas that outperform other connectivity solutions in the global aviation market. Since the announcement of Gogo’s 2Ku technology, 12 airlines representing more than 1500 aircraft have signed up for the service. Nearly all of these aircraft are expected to be installed by the end of 2018. “Whether an aircraft is flying on our global satellite network or on our North American ATG network, we are delivering industry leading performance in terms of coverage, cost, capacity and reliability. With high-throughput satellites being added to our global network and an upgrade being made to our ATG network, both networks will bring even better performance in 2017 and beyond,” added Small.